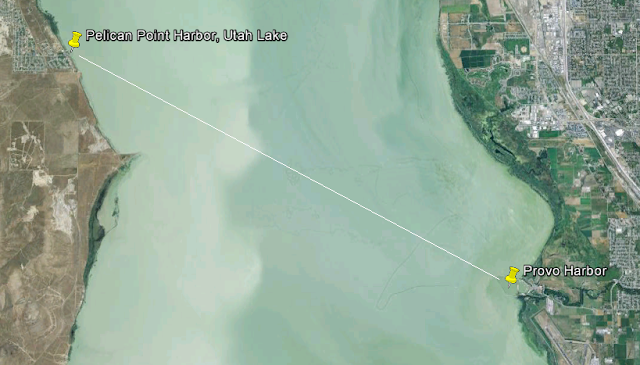 Utah Lake sailors are joining together for an informal social cruise to Pelican Point Harbor in Saratoga Springs. 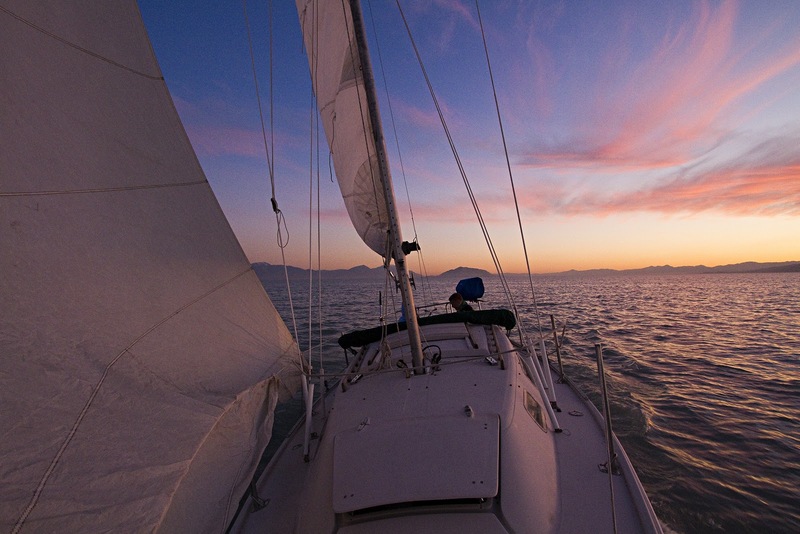 Summer Sailstice is THE sailing holiday of the year. Held annually on the weekend closest to the longest sailing day of the year, sailors around the world celebrate by organizing informal sailing events wherever they are. More information can be found at www.SummerSailstice.com. 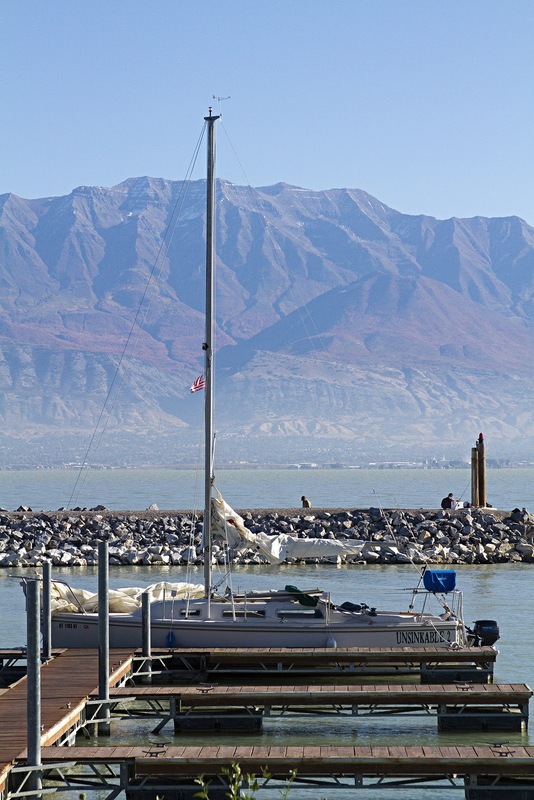 Bring lawn chairs and relax on shore, play frisbee, and swap sailing stories as we watch the sunset light Mount Timpanogos and reflect across the lake. Bring your own dinner and barbecue on your boat! Long dock lines - the docks at Pelican Point are fairly short. Chairs - You may want chairs to sit on the lawn at the harbor. Signing up is free. 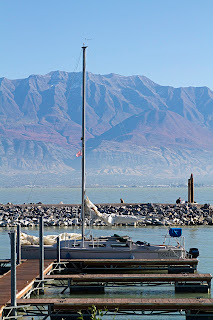 Just go to www.SummerSailstice.com and complete the quick registration form, then find the Utah Lake event and add yourself to the list! 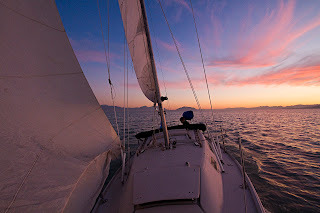 Post a comment here, or contact Mike Harmer or Todd Frye at Bonneville Sailing. Hope to see you there.